Manly is located approximately 17kms from Sydney City CBD and accessed either by car or bus or by a 15-30-minute fast ferry across Sydney Harbour. Renowned for its city convenience and relaxed cosmopolitan lifestyle, Manly is home to one of Sydney’s most famous surf beaches and one of Australia’s most popular beachside locations. Manly surf beach features a long stretch of sand and symbolic Norfolk Island pine trees. The scenic walk up to North Head via Fairy Bower rock pool and Shelly Beach which forms part of the protected Cabbage Tree Bay Aquatic Reserve, is a popular diving and snorkelling spot. Harbour side, from Manly ferry and wharf offers a more serene setting with its tranquil waters and netted swimming area you will discover East Esplanade park known locally as ‘The Office’ and a very popular spot to watch the sun go down. Alternatively, a harbour walk via Manly 16ft Skiff Sailing Club leads to an abundance of secluded beach pockets such as Little Manly, Collins Flat and jump rock in line with the Quarantine Station and Beach up to North Head Reserve and Lookout. In the heart of Manly is The Corso, a pedestrianised strip that links the harbour side and wharf to the ocean. From the daytime café culture to its vibrant nightlife, Manly attracts year round visitors from both overseas and local, weekend Sydneysiders. Manly consists predominantly of apartments offering a selection of circa 1970’s low rise or more modern, midrise security complexes. The streets are intermingled with semi-detached and freestanding older homes including 1800s, art deco and federation, some on offer with spectacular ocean views. Manly is very transient place and still home to old school locals, it is attractive to downsizers, younger families, investors and worldwide travellers who temporarily reside to experience living the Australian dream. Manly is within a 20-minute drive to the local Northern Beaches Hospital in Frenchs Forest and a 40-minute bus ride or 15-30 ferry ride to a selection of Sydney’s Universities in the CBD. The government school catchment zone is Manly Village Primary School or the independent St. Mary’s Catholic Primary in Manly or St.Pauls Catholic College alongside The International School of Management on Manly’s Eastern Hill. 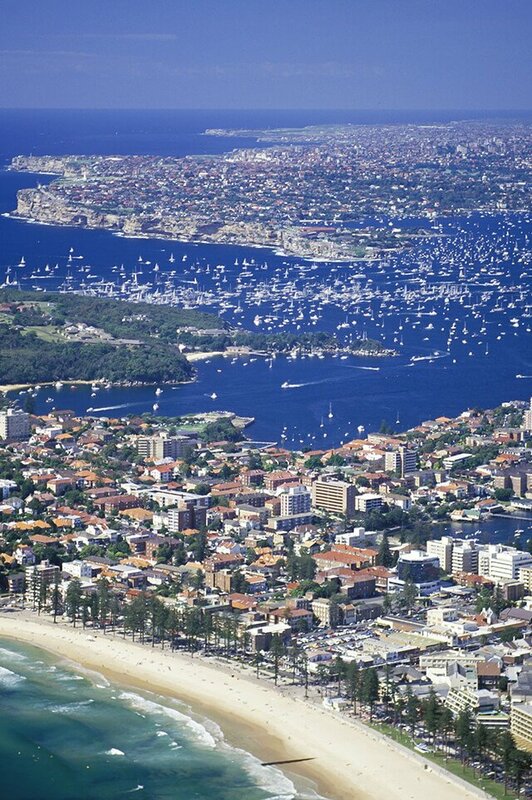 Do you need a Buyer’s Agent who can assist you to purchase a property in Manly?